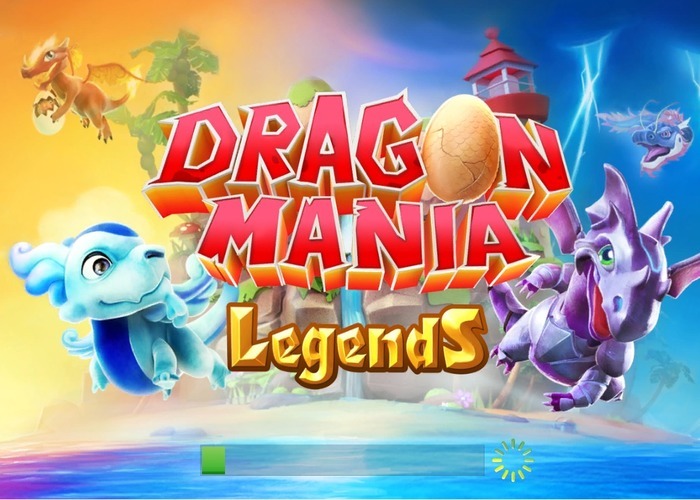 One of the beloved Gameloft's game Dragon Mania legends got an update yesterday. In this game, you're a dragon lord and you have to raise your dragons and prepare them for battles against Vikings,this game contains more than 100 species of dragons. By popular demand: Now you can delete inactive users from your friend list! Re-designed VIP system with more amazing rewards and greater benefits.